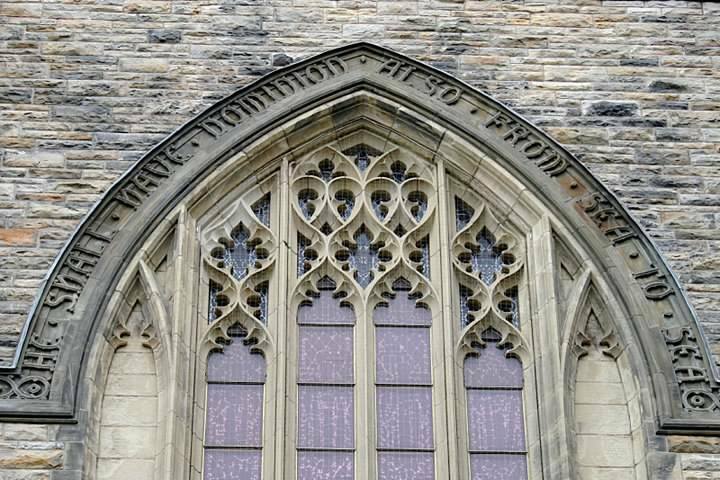 Psalm 72 is as close as Canada gets to an official Scripture. It is from Ps. 72 that Sir Leonard Tilley suggested we be called the Dominion of Canada when the Fathers of Confederation met in 1864. In 1921 “from sea to sea” became part of our coat of arms (also from Ps. 72). Crush the oppressor (people or institutions that prey on, victimize or hurt the poor). In Canada it would be the Prime Minister who, biblically, the first responsibility to be the champion and defender of low-income Canadians. “Blood” speaks to the essential life force and in more modern language means that “the life or lives of the poor is precious to the leader”, precious like our own children, like the love of our life, like the people, places and things we value most – and, dare I say, precious like our faith. The poor are to be highly valued by all leaders but especially by the leader of our nation. As we move to elect national leadership and a Prime Minister we should be asking are the poor precious/valuable in their sight.